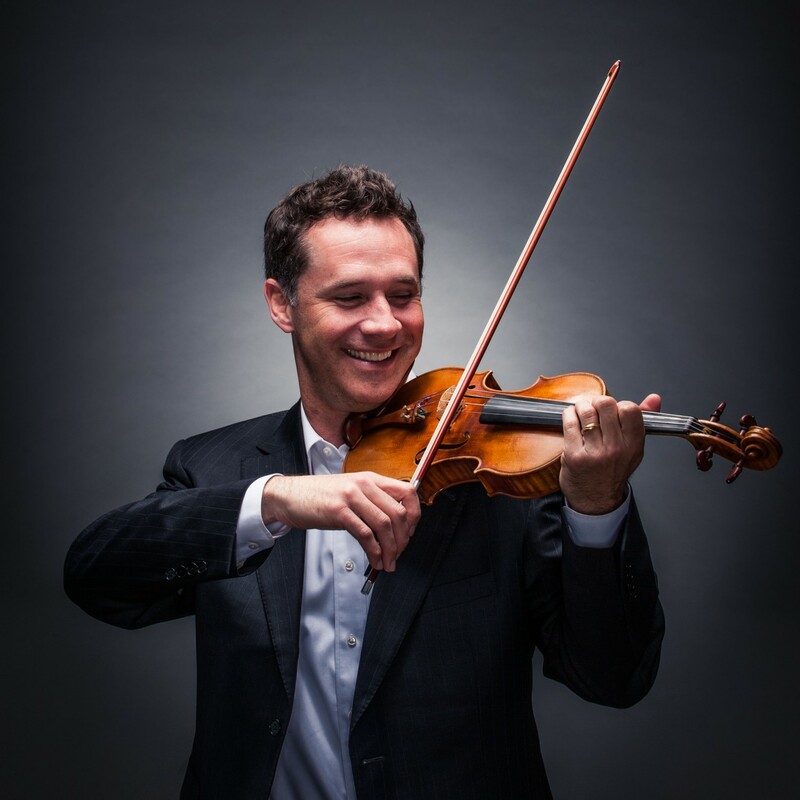 ← Valor Symphonics concert featuring Philip Ficsor and a Symphony dedicated to Chocolate! 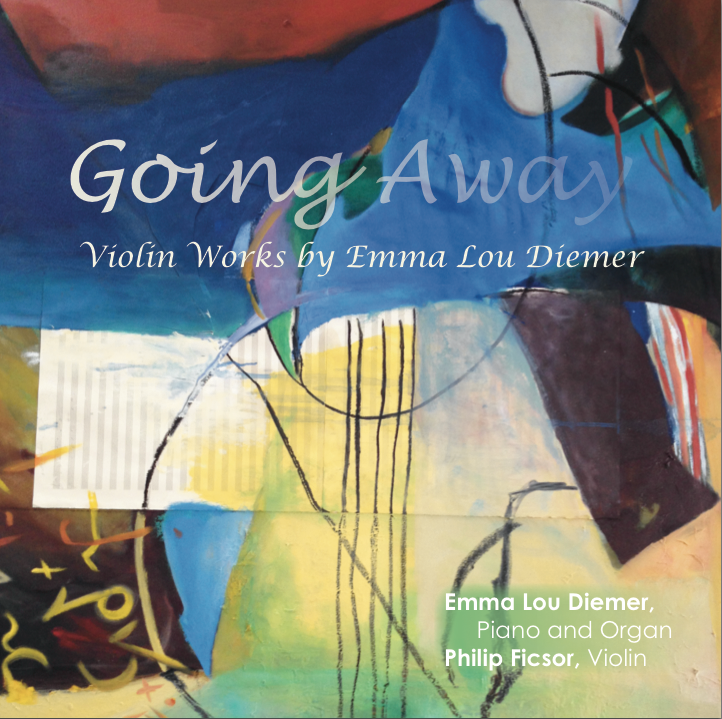 This entry was posted in Music and tagged CD Release, Emma Lou Diemer, Going Away, New Music, Philip Ficsor, Piano and Violin. Bookmark the permalink.